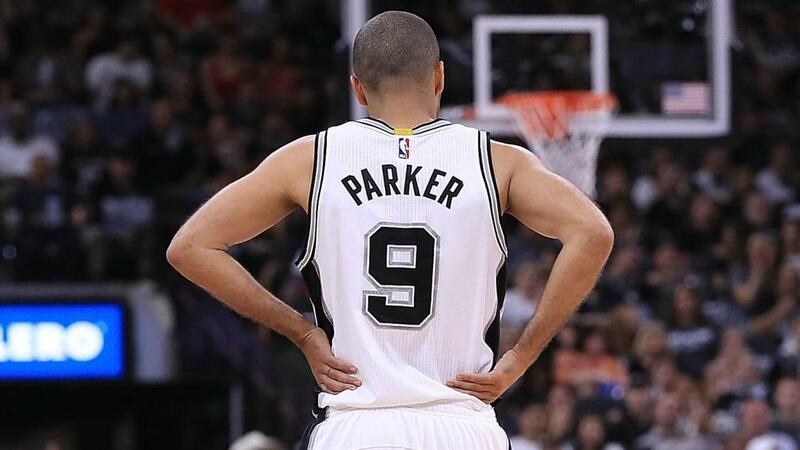 The San Antonio Spurs welcomed Tony Parker back with a fine tribute. Monday marked Tony Parker's first game back in San Antonio since he left the Spurs for the Charlotte Hornets and he received a fine welcome. He was then greeted with a loud ovation when he checked into the game with four minutes, 50 seconds to play in the first quarter. Parker became a free agent this offseason and signed a two-year, $10million contract with the Hornets in July. He is averaging 9.4 points and 3.8 assists in 18.6 minutes per game during his first season in Charlotte. The Spurs entered Monday with a 25-19 record, which was good for seventh in the Western Conference. The Hornets stand at 19-23.